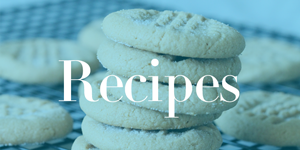 Home / Freebies / FREE Paleo Recipes & Cookbook for your Kindle App! Right now you can grab a FREE Paleo Recipes & Diet Solution Cookbook! This is a free Kindle Book that’s 589 Pages!!! Make sure you grab this while it is available, the Paleo Diet is one of the new trends in eating healthy and this is a great time to get some recipe ideas, there are over 300 recipe ideas included. Remember, you do not have to have a Kindle to grab this free cookbook! You can download the free kindle app for your computer or smart phone. FREE Good ‘N Natural Bar Coupon!